Hi, I am writing in regards to the property at *** Potomac Dr, Sun City, CA 92586. Please send me more information or contact me about this listing. Welcome to your new home with two bedrooms and two baths, an attached two car garage and large back yard. Living room with fireplace and kitchen with dining area and breakfast bar. Covered patio. 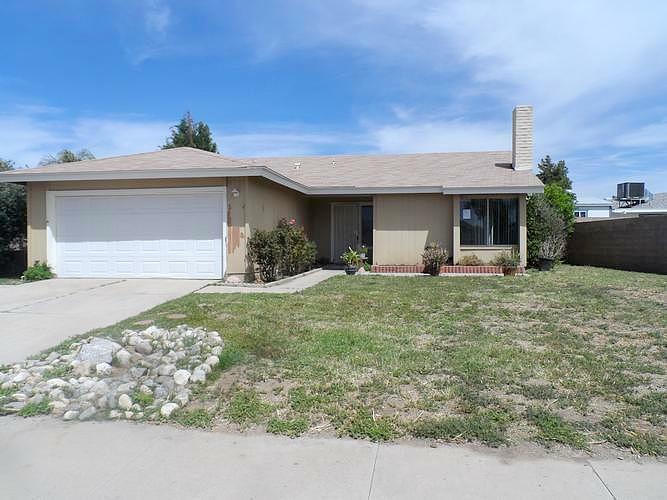 This home is ideally located in Menifee and conveniently located near all the new shopping and restaurants. Don't wait too long to see this one as it wont last long.This foreclosure home is a single family home located in Sun City. It offers 0.17 acres in size, 2 beds and 2 baths. Review its detailed information and determine if this Sun City foreclosure has the qualities you are looking for.